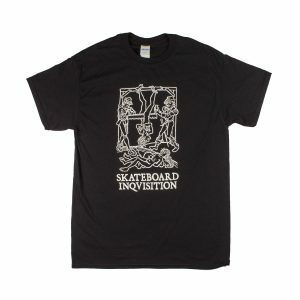 Skateboard Inqvisition Saw Black T-Shirt 18€ I.V.A incl. 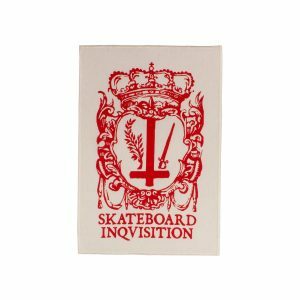 Skateboard Inqvisition OG Black Long Sleeve 25€ I.V.A incl. 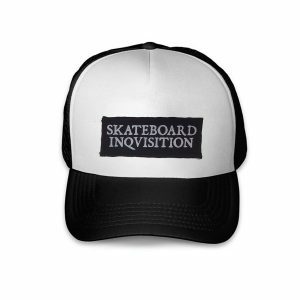 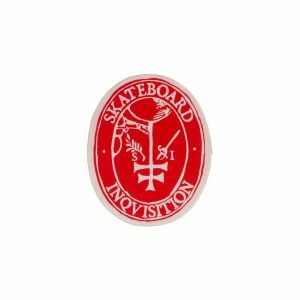 Skateboard Inqvisition Trucker Cap 12€ I.V.A incl. 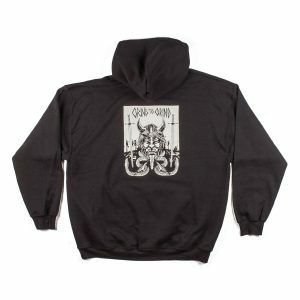 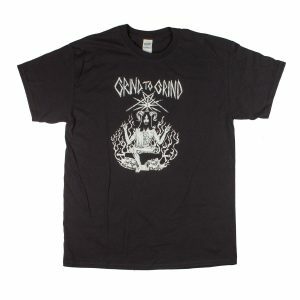 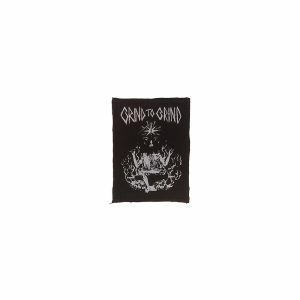 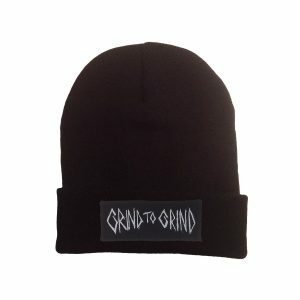 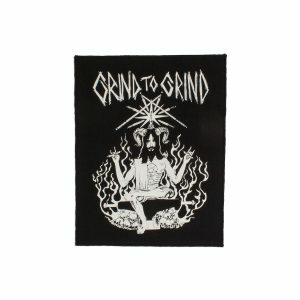 Grind to Grind Back Pantocrator Black Patch 15€ I.V.A incl. 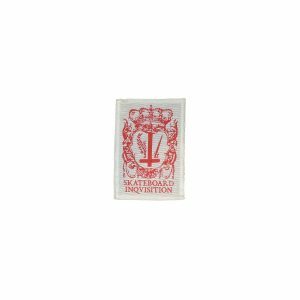 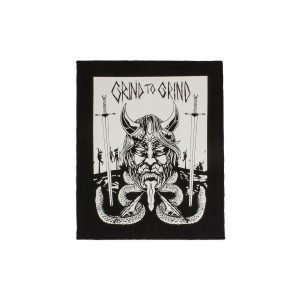 Grind to Grind Pantocrator Small Patch 5€ I.V.A incl.